Would Jo(h)n Rather? - Ep 1. Pinata Co. 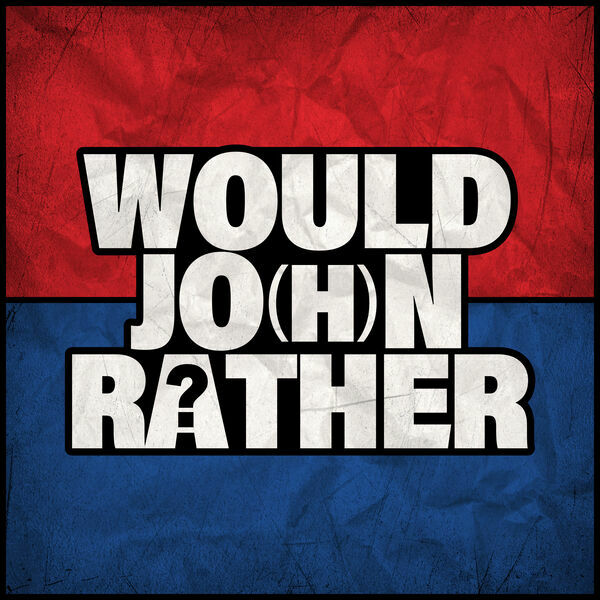 The pilot episode of Would Jo(h)n Rather, where I, Not-John, ask two different Jo(h)ns would they rather questions, and they attempt to answer. They have no time to prepare, and do not know what the question is going to be. And sometimes, neither do I.